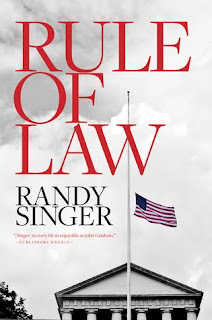 Fans of military, political thrillers and legal novels will enjoy this book! It is a book of action packed, page turning, romance, political chase all woven in one story. This book is written well and has twists and turns that are easily detectable. The legal aspect of this book was very intriguing to me and I was highly engaged as I thought about the military aspects when it came to things being covered up, illegal activity and oh, so much more! This book is worth the suspense of a great read. I give this book 4.5/ 5 stars. A favorable review was not required. Thank you to the publisher for providing a complimentary copy. 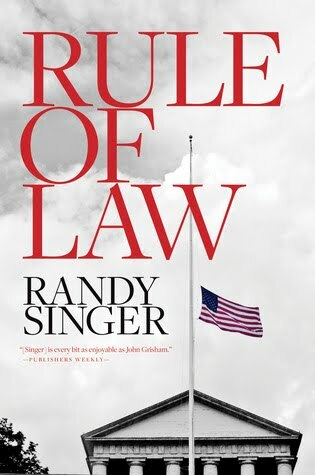 Randy Singer is a critically acclaimed author and veteran trial attorney. He has penned more than ten legal thrillers, including his award-winning debut novel "Directed Verdict." In addition to his law practice and writing, he serves as a teaching pastor for Trinity Church in Virginia Beach, Virginia. He also teaches classes in advocacy and ethics at Regent Law School and serves on the school's Board of Visitors.